While I have been speaking to people regarding opportunities in Jamaica I have been getting the same three questions over and over so I thought I’d like explained them here. The first question that is pondered is can you understand the agents? My answer is clearly yes. The first time I went to the island as an auditor for Bombardier Capital the language skills were very good along the call center workers yet there was a clear accent among other Islanders including resort workers. Here is a link to a redacted call from a recent (August 2016) collection call from a Jamaican call center in Montego Bay. Over the last decade even those accents have diminished tremendously. I’ll tribute a large majority of this to the fact that the island started receiving Cable channels from the US and Canada about eight years ago. So they are watching the same channels you are in Fort Lauderdale, Chicago, Montréal, Los Angeles and Miami. This exposure to used car commercials and endless reruns of Seinfeld has changed their language skills and understanding of the US economy. The second most ask question is do they have the infrastructure to handle my Technology needs. The answer to that has been yes for many years. Initially most of the infrastructure for call centers doing business on the island was created by the government in an area called the free zone. Nowadays the same infrastructure exist throughout the island but especially in Montego Bay and Kingston. The final question everyone ask is is it safe? My answer is you’re just as say in Montego Bay as you are in Miami, Chicago, Los Angeles or most larger cities in the United States or the world. Jamaicans really want to be Americans therefore their attitudes towards foreigners are very positive. 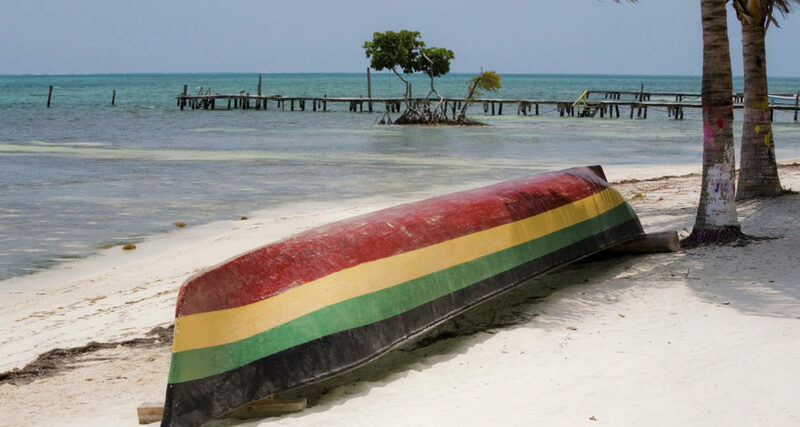 The Jamaican government makes sure there are only a limited amount of visas issued to the United States as it fears there might be mass exodus if borders were oped wide. I have traveled many places in the world and most places they do not like Americans, one of the reasons I have been traveling back to Jamaica over the last decade is the Jamaicans positive attitude towards Americans.